At Equity, we want to make sure you’re as comfortable as possible. 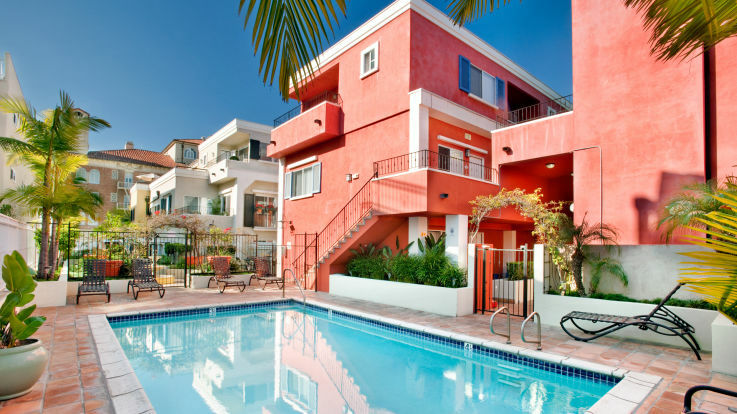 To keep everything as simple and easy as you like, we offer fully furnished apartments, complete with beds, couches, dresses, and everything you need to begin your time in LA in style. Check out our incredible LA furnished apartments and let’s get in contact to put you on the fast lane to your new furnished apartment.